I helped to design and refine Capstone projects in the curriculum of Egypt's new STEM Schools, including this one in Ma'adi. While underclassmen were given more bounds, seniors were permitted to pick any problem to solve as long as it involved communications. This girls team learned Arduino, programming and communications to develop a solution that was obviously close to their hearts. I was just blown away. That's a cool intersection. 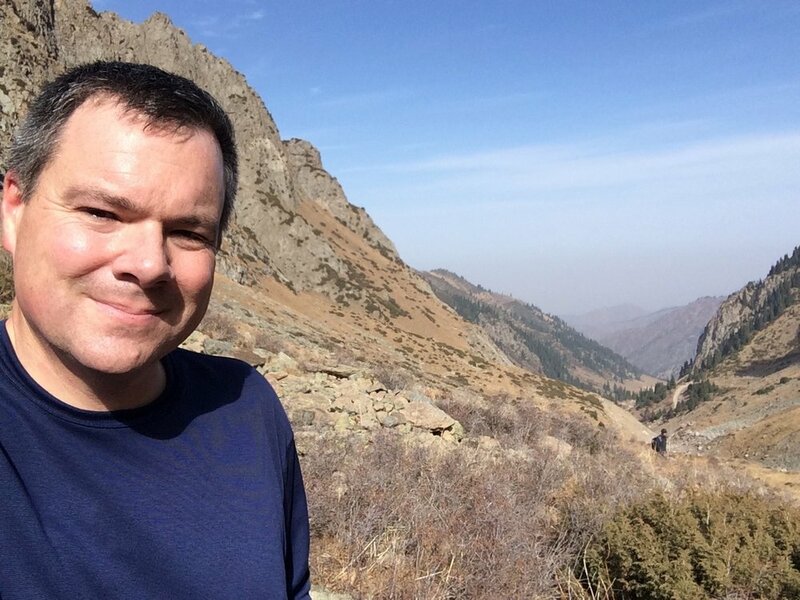 I had the pleasure of visiting beautiful Almaty, Kazakhstan to run design studios with numerous organizations and individuals interested in education. I even got to work in a day-hike to the outstanding ________ mountains just outside the city.